Good news for westside ice cream fans: Jeni&apos;s Splendid Ice Cream, the Midwestern scoops shop that made their L.A. debut in Los Feliz in last year, is now planning a second outpost in Venice. The new shop should open at 540 Rose Avenue in late September or early October. Jeni&apos;s was founded in Ohio in 2002 by cookbook author Jeni Britton Bauer and serves up artisan ice cream and in fun flavors like Gooey Butter Cake, Brown Butter Almond Brittle and Goat Cheese with Red Cherries. 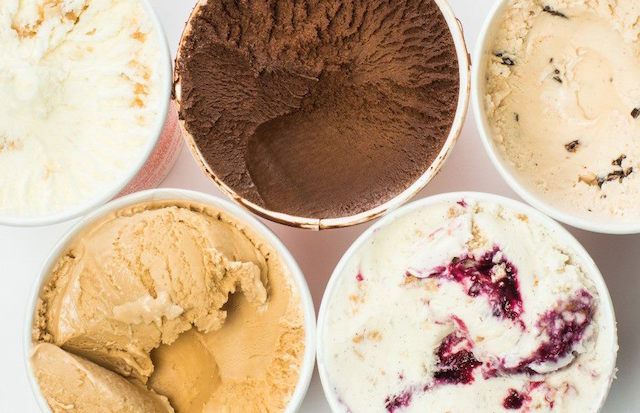 In addition to scoops and cones, Jeni&apos;s also offer buttermilk frozen yogurt, sundaes, ice cream sandwiches and floats, and you can usually score a pint to take home should one really move you. When they opened in Los Feliz, they even had a few L.A.-specific flavors, like the Wheatgrass, Pear & Vihno Verde sorbet and an L.A. Somedae sundae with Wildberry Lavender and Pistachio-Honey ice creams topped with bananas, honey-butterscotch sauce and hot fudge. Perhaps we&apos;ll get some new Venice-inspired flavors, too.